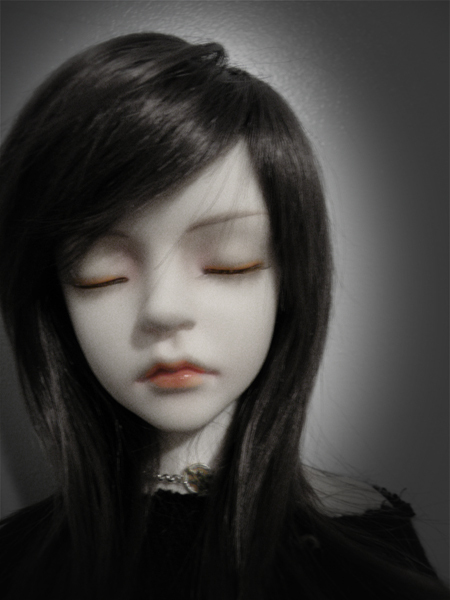 this was one of the first photos of hito that i took so that i could mess around on photoshop. his new body is being shipped out this week. i’m so excited. now emile and hito can be together in the same room. poor emile. i think the boy deserves some lovely uk glass eyes and a new pair of shoes. Sorry! This article is unable to leave response!